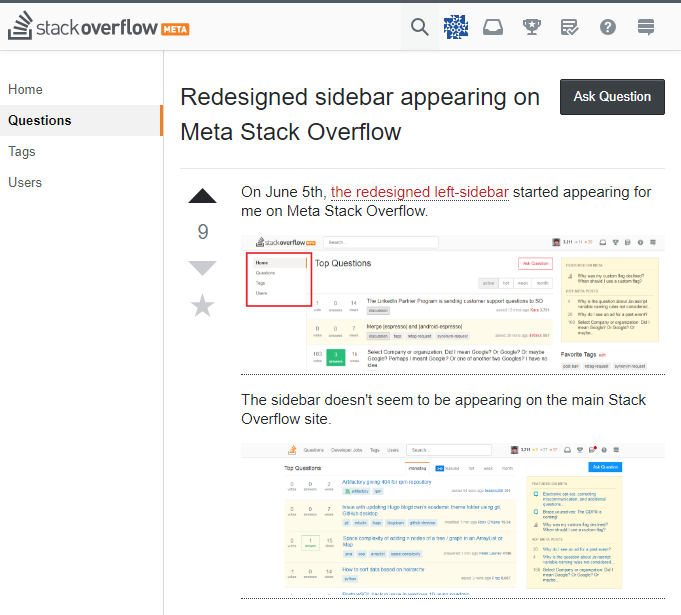 On June 5th, the redesigned left-sidebar started appearing for me on Meta Stack Overflow. 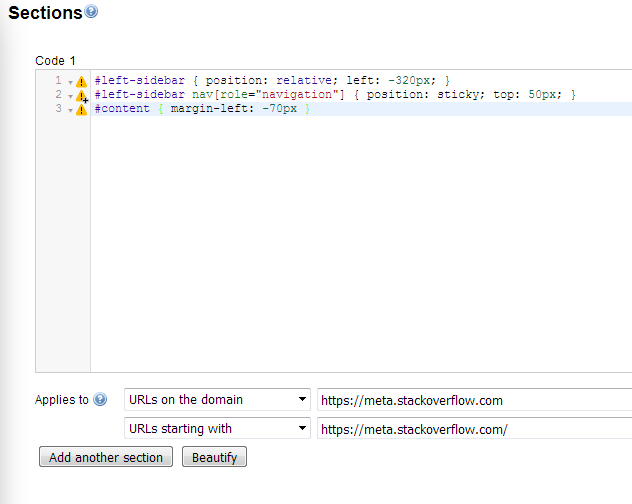 The sidebar doesn't seem to be appearing on the main Stack Overflow site. I didn't see an announcement for this in the featured Meta posts or the SO blog. 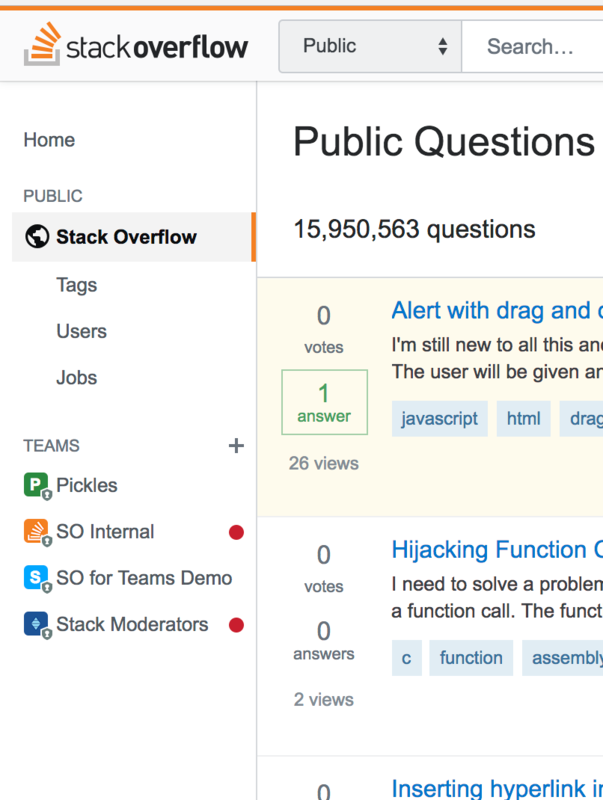 Has Stack Exchange started rolling out the new sidebar? Or was this an unintentional change? Posted an announcement on MSE and we'd like to have feedback go there. Today we are releasing an early sneak peak of work that has been in progress for several months on Meta Stack Overflow and later this week on Meta Stack Exchange. The motivation for this work is covered in my post entitled Ch-ch-ch-changes: Left nav, responsive design, & themes, so check that out if you have any questions about why this work is important. This is good. I like this design. But It is better if you can make left sidebar as fixed sticky sidebar. Not the answer you're looking for? Browse other questions tagged support design meta sidebar left-navigation .